Paper making machine is a set of machine that is used to manufacture all kinds of papers, such as toilet paper, tissue paper, A4 paper, napkin paper, etc. The machine mainly consists of three parts: net, squeezing, heating drying and so on. The net part has two types: fourdrinier wire and cylinder mould. The squeezing part contains press roll and papermaker’s felt. The drying part includes one or various of dryer. All the parts of we Beston Machinery adopt the first class material and advanced technology. Meanwhile, as a factory, you can buy the machine with the most competitive price. Therefore, Beston machinery will be your first choice. How Does a Paper Making Machinery Work? The paper making process contains four parts: making slurry part, forming part, pressing part and drying part. The video below shows that the working process of 1575 paper making machine detailedly. You can see our video to help you know more about the process. 1. Prepare raw material and put the raw material into pool. The raw material can be waste paper, newspaper, book or wood fibre and so on. 2. 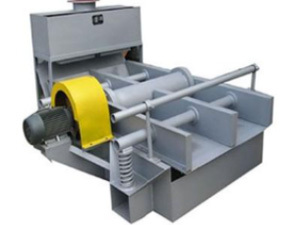 High consistency hydrapulper is used to smash waste paper or wood fibre. Like 1575 papermaking equipment, generally, we adopt 55KW motive hydrapulper. With this type hydrapulper, you can smash raw material quickly and efficiency. 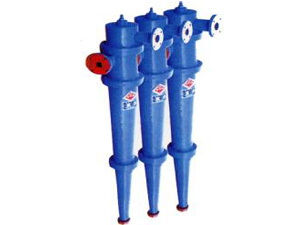 Certainly, if you have special demands for hydrapuler, we will configure it for you. 3. Shaker is used to screen coarse impurities, such as plastic skin and nails from waste paper. 4. In order to make white paper, you should use potcher to rinse. 5. 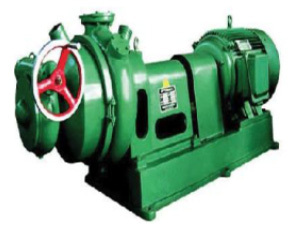 You should use double disc refiner machine to grind broken slurry well. Through this process, you can get more finer slurry. Then, adding medicament and chemical to batching box. 6. With pressure, stainless steel pressure screen can squeeze the slurry. It is the final stage for making finished pulp. 7. Desander can screen the Fine impurities. In the forming section, a slurry of fibre (usually wood , waste paper fibres) is drained to create a continuous paper web. In this section, the wet web can be squeezed out extra water. Through heater drying machine, you can get dry paper. According to shape of net, paper making equipment can be divided into fourdrinier paper machine and cylinder mould paper machine. The fourdrinier machine was made in 1803. The name of the machine comes from the family name of brothers Sealy and Henry Fourdrinier. The cylinder machine was invented in 1809. On the basis of usage, paper maker machine can be called tissue paper machine, toilet paper machine, A4 paper making machine, book making machine, kraft paper machine, etc. 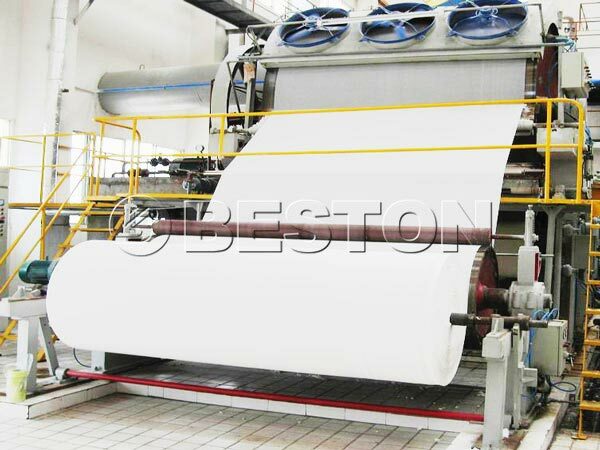 As one of professional paper making machine manufacturers, whatever paper you want to make, we Beston Machinery can supply you the appropriate machine. You can buy one from BT-787, BT-1200, BT-1092, BT-1575, BT-1880 and BT-2640 machine. How Much Does a Paper Making Machine Cost? When you say price, you should compare quality and price at the same time. “You Get What You Pay for” is the basic deal principle. 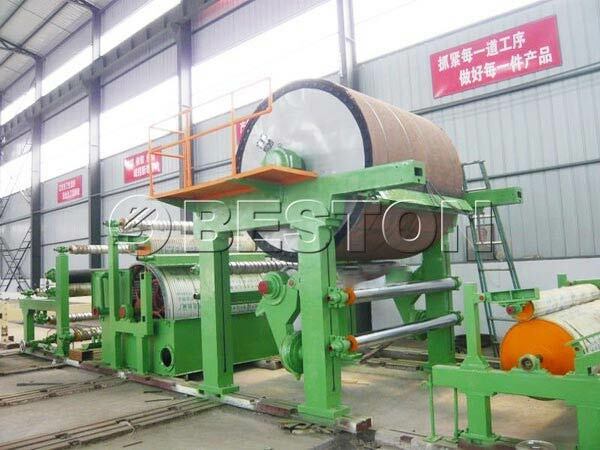 When you buy a paper machine, we Beston Machinery competitive paper machine price may arouse your interest. The tissue paper making machine price is affected by its quality, technology, configuration and the whole cost. The spare parts of the papermaking machine adopt stainless steel material. The material has many advantages: strong anticorrosion, formability, compatibility, strength and toughness in a wide temperature range and so on. Stainless steel material can guarantee machine’s long service life time. 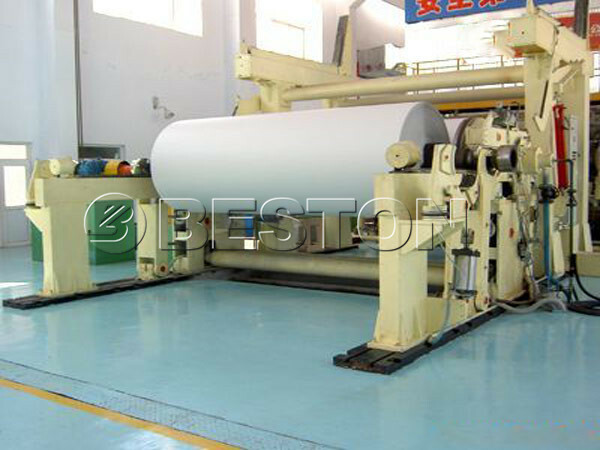 Therefore, we Beston paper manufacturing machine cost is reasonable. 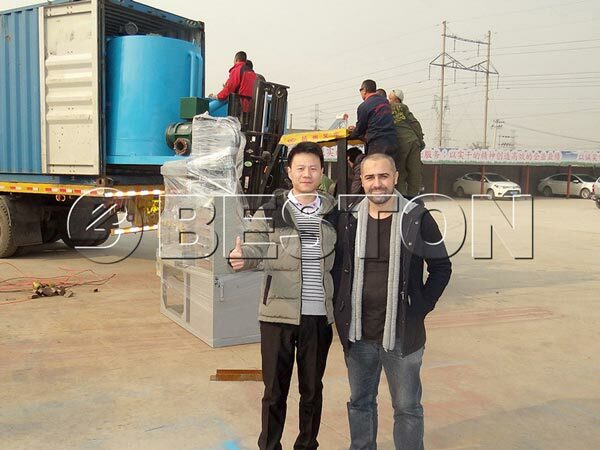 As professional paper machine manufacturer, the technology of we Beston Machinery is absolutely first class. With advanced technology, the machine manufactured by us can make all kinds of papers effectively and in large quantities. Meanwhile, the paper quality can be guaranteed. 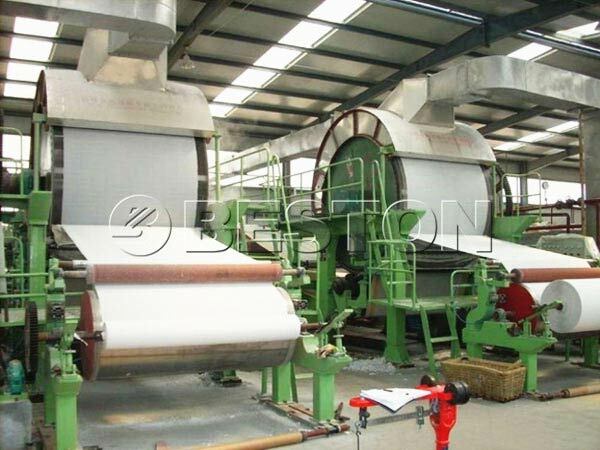 In conclusion, Beston Machinery paper making machine price is competitive and reasonable. You will never regret paying for the cost of paper making machine. We can supply you all types of paper machines. On the basis of your business demands and your funds, you can choose appropriate machine and configuration. Besides, we can manufacture egg tray machine with good quality. The design of we Beston Machinery is excellent. We have a group of elites. They have devoted all their energy to designing, research and development new products. 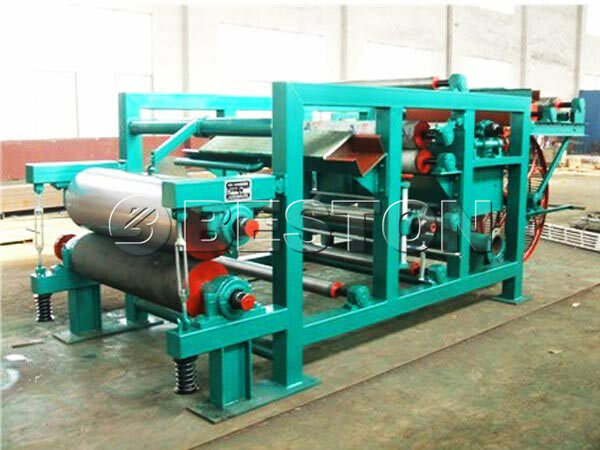 The paper production machine has many designs, such as safety design and environmental friendly design. Safety design is humanized. Safety is the first in the production process. When workers start to operate paper factory machines, we have the duty to ensure their safety. The safety design can help workers avoid some hidden dangers. 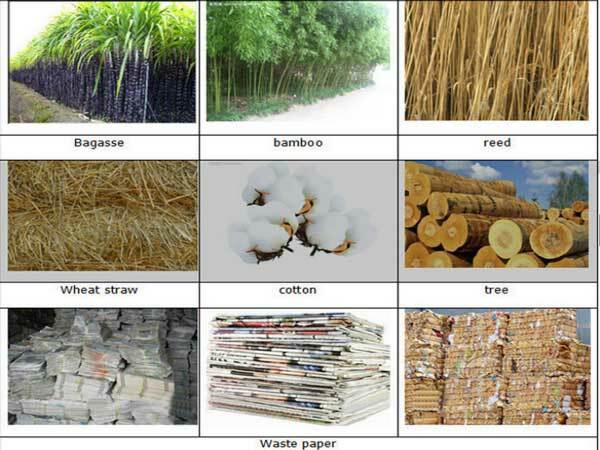 The paper mill machinery is environmental friendly. It can make waste paper turn into new paper. In our daily life, there are various of used papers, such as newspaper, exercisebook, notebook, etc. Turing waste paper into treasure is a good way to handle with a amount of used paper. To some extent, paper processing machinery can solve the problem of waste paper disposal. It can reduce environmental pollution pressure. Various output capacity and configuration can be customized based on different needs of customers. We will give more details for your concern problem through email, whatsapp and phone the first time we have received your inquiry. 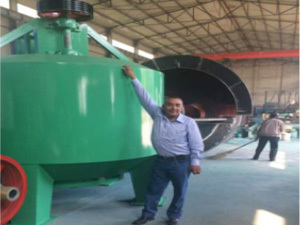 We will arrange expert to help you install a set of paper mill equipment. And our engineer will train your workers if you need. If you meet any problems during operating, you can contact us to help you to solve. 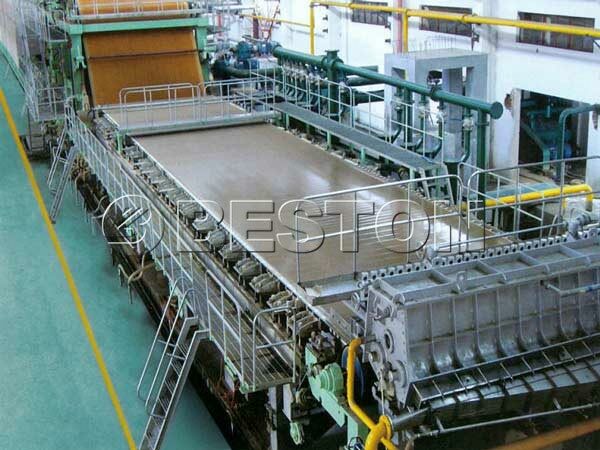 We Beston paper mill machinery manufacturer guarantee for you with lifelong maintenance at all times.